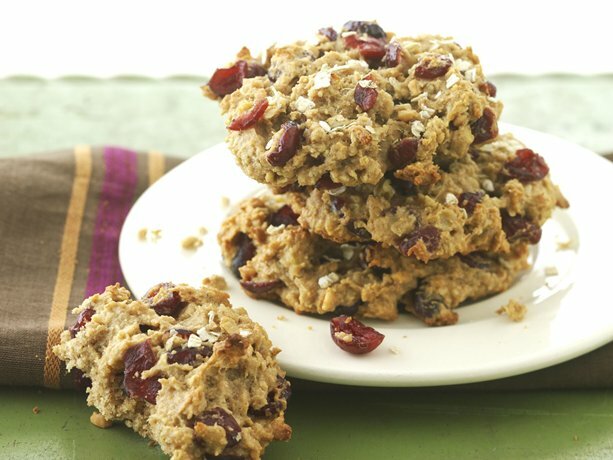 I make these all the time; however, instead of dried cranberries, I use raisins and semi-sweet chocolate chips. And I usually back off of the cinnamon just a hair. They’re perfect for breakfast on the go or for when I get to work in the mornings. LOVE THEM! Hope you do, too!